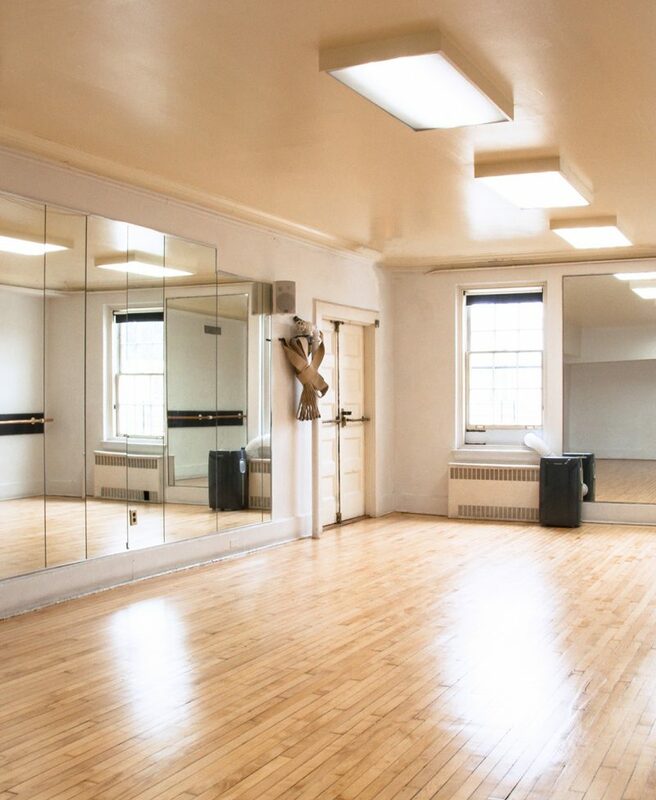 This application is for subsidized rental rates at Abrons Arts Center through the Dance/NYC’s New York City Dance Rehearsal Space Subsidy Program, made possible by The Andrew W. Mellon Foundation. Please make sure to read all eligibility requirements carefully. You must identify as working within the discipline of dance or movement based practices. You must provide your most recent public presentation with verifiable materials in the form of a link to a program, press piece, or event listing. 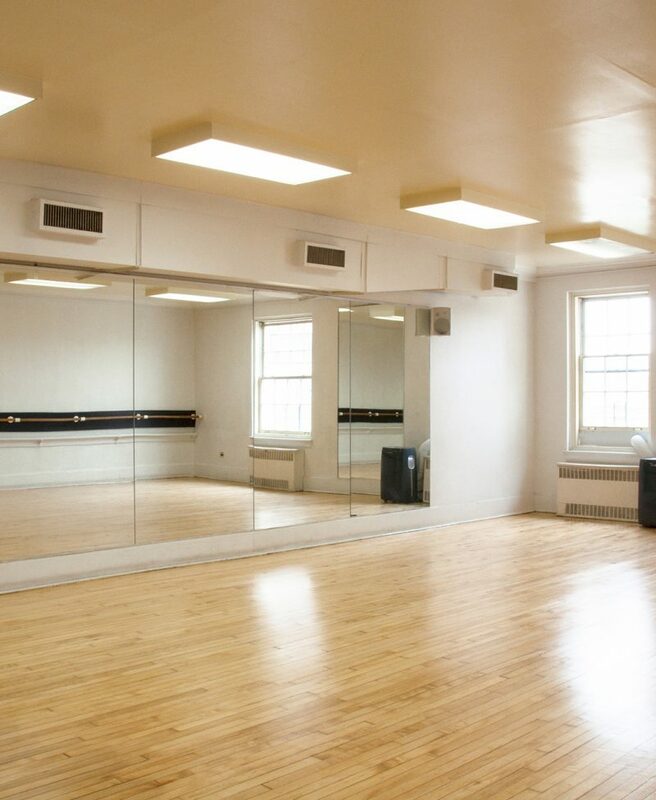 Subsidized Rehearsal Rentals for New York-based Dance Artists Announcing Abrons Arts Center Subsidized Rehearsal Rentals for New York-based dance artists. For more than a century, Abrons Arts Center has been a home for artists to explore, experiment, investigate, and create. 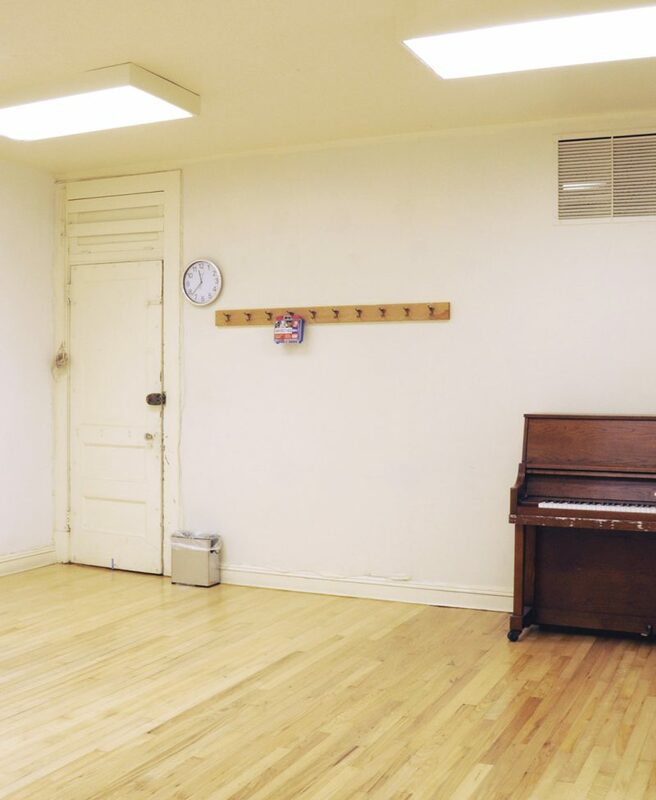 Today, we are excited to launch our newest development opportunity for New York-based danced and movement artists­ our Subsidized Space Rental Program, generously funded through a grant from the New York State Council on the Arts. 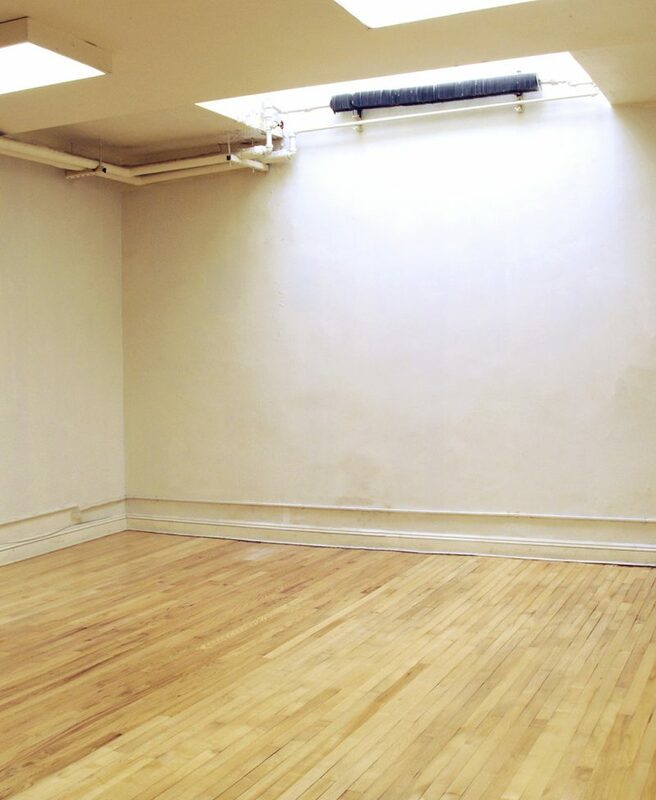 The need for affordable and professional spaces to make work is palpable in NYC. 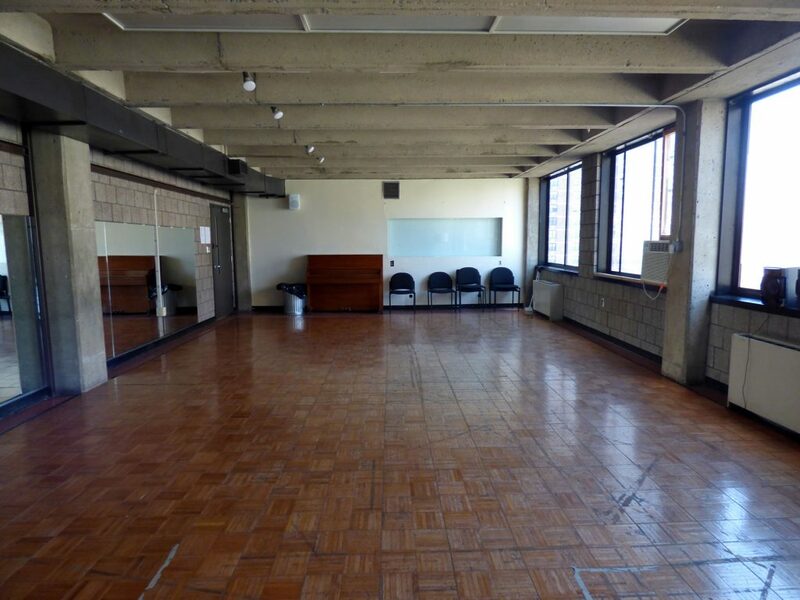 Now, with the support of NYSCA, Abrons will be able to provide accessible rehearsal space to the widest range of dance artists and companies, without the prohibitive costs. You must be a New York State resident to be eligible for these rental rates. You must identify as working within the discipline of dance or a movement-based practice. 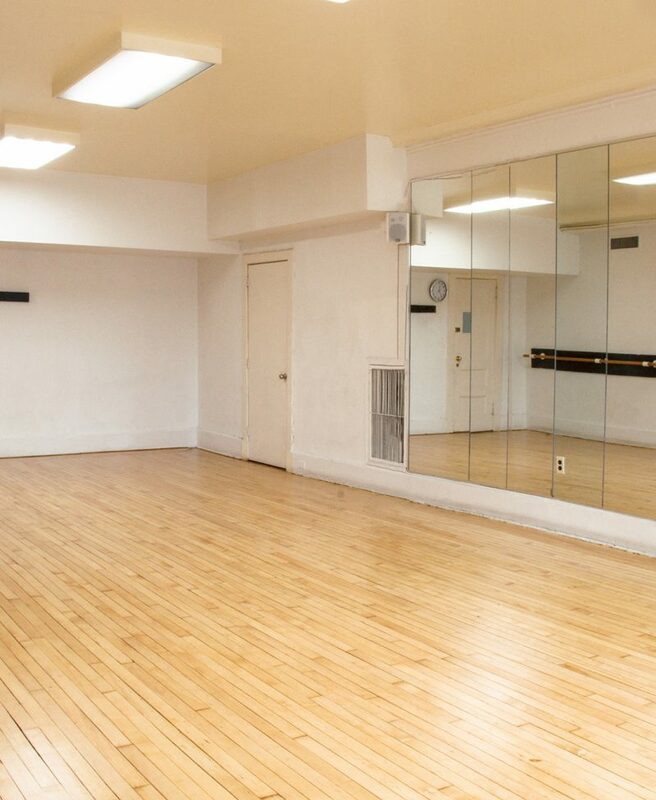 Studio and theater availability is on a first-come, first-serve basis. fifty hours per year, per artist. Subsidized theater rental rates are strictly for rehearsals, and are not applicable to staged productions. 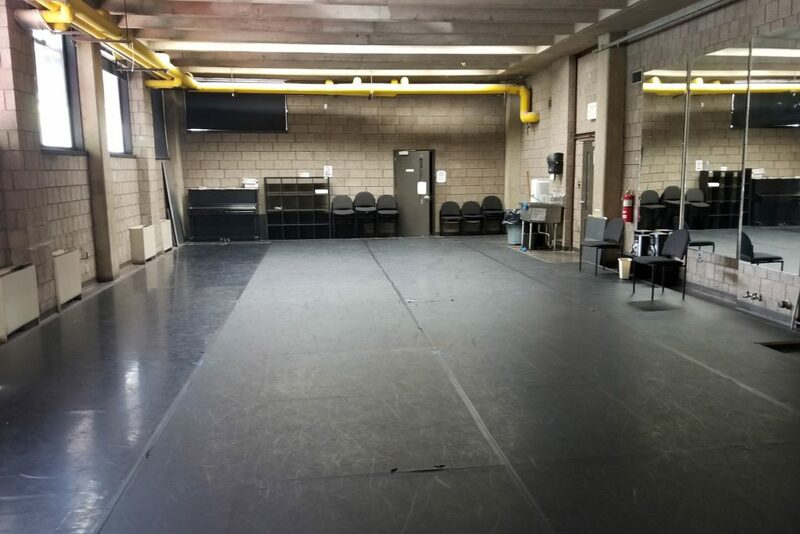 Support for Abrons Arts Center’s Subsidized Rehearsal Rental Program is provided by the New York State Council on the Arts with the support of Governor Andrew M. Cuomo and the New York State Legislature. 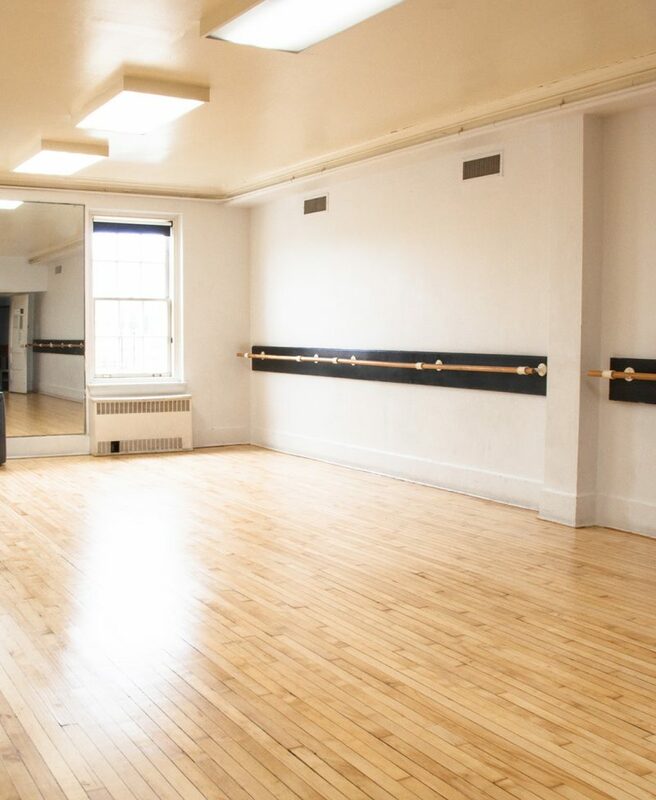 Abrons Arts Center is home to five studios available to artists for not-for-profit rentals at subsidized rates for rehearsals, meetings, and video shoots. Spring 2019 studio rentals may be subject to availability. Book in two hour increments, minimum two hours. For studio rental inquiries please contact Tyler Diaz, Patron Services Coordinator. For theater rental inquiries please contact Jon Harper, Director of Operations.